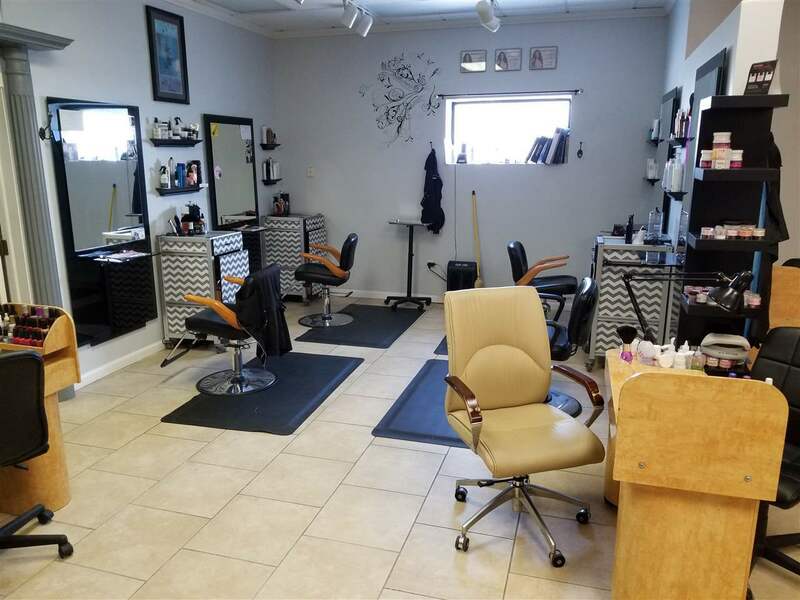 2264 Harbor Petoskey Road, Harbor Springs, MI.| MLS# 457411 | Commercial Real Estate in Petoskey, Emmet County MI. Petoskey Homes for Sale, Property Search in Petoskey. 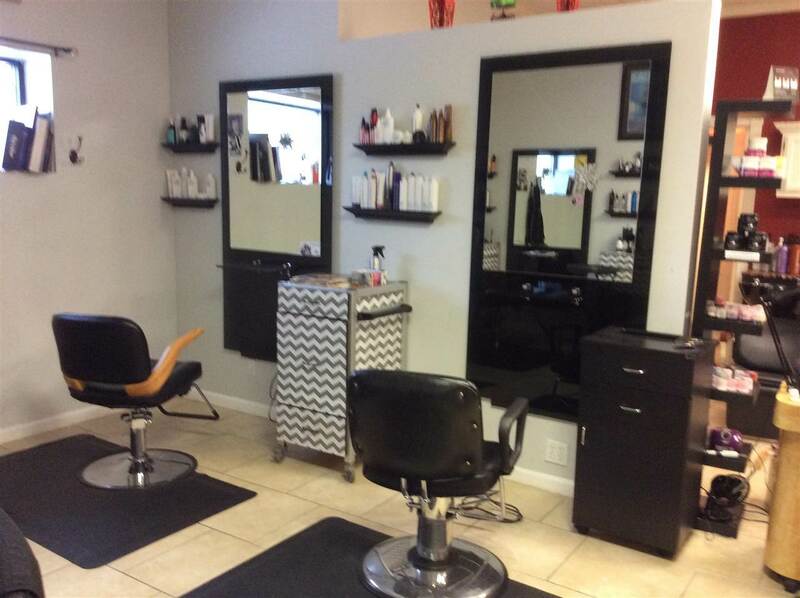 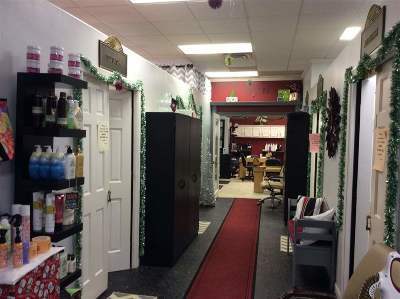 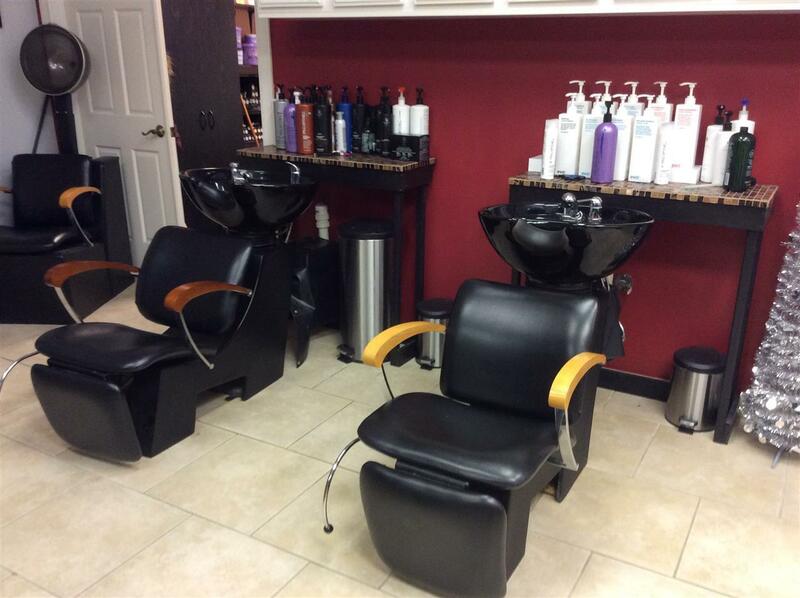 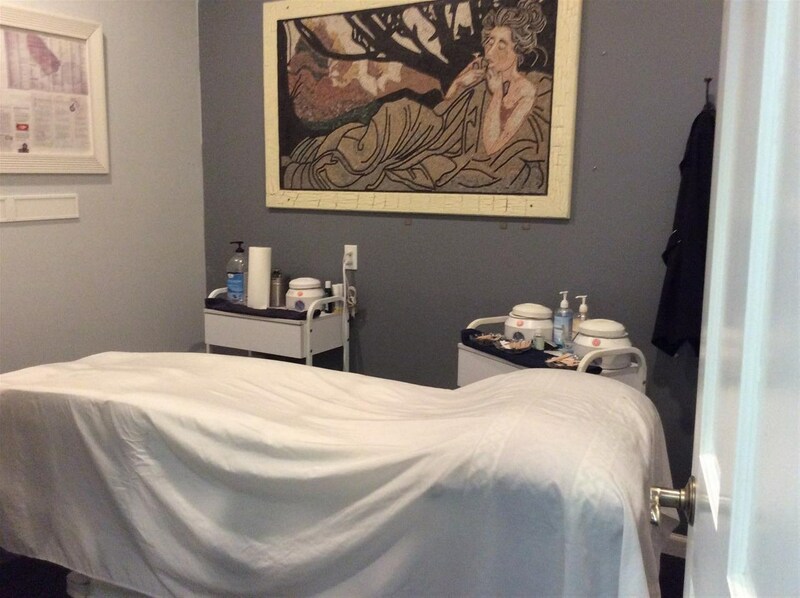 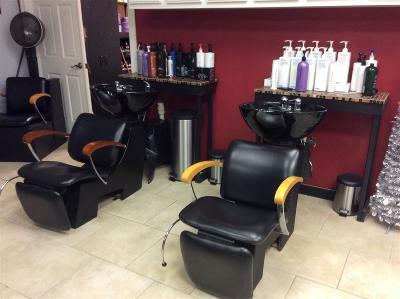 Amazing opportunity to own a very profitable full service salon. 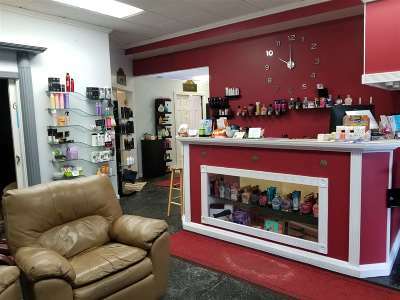 Have you imagined owning your own business in the prestigious community of Harbor Springs? 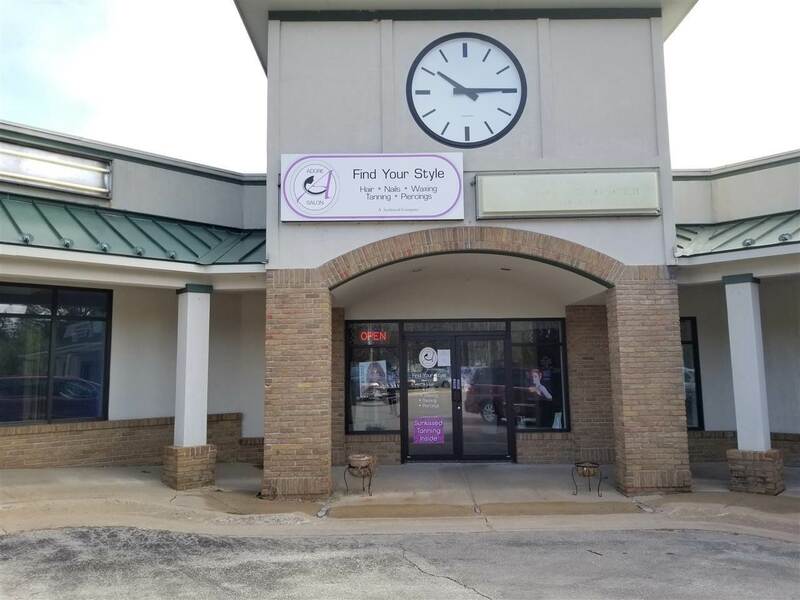 This is your opportunity!! 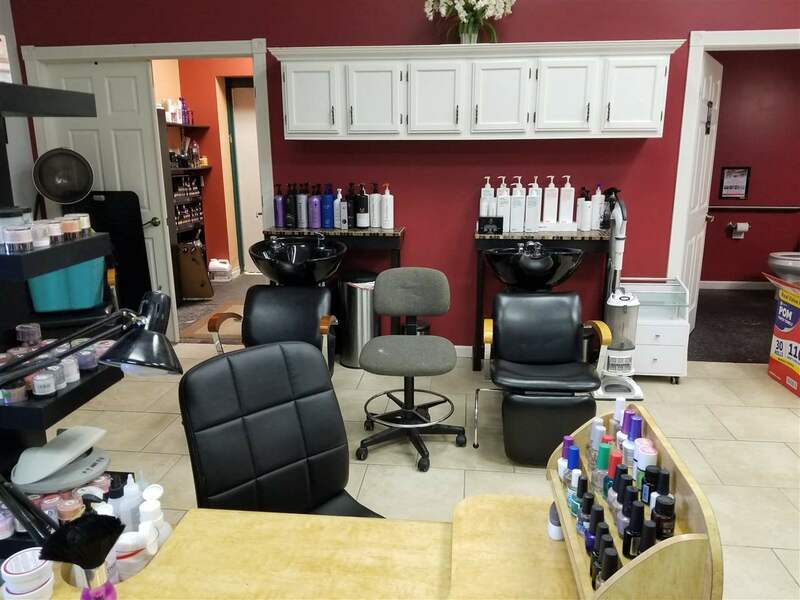 With no license requirement, to run the business, a fully turnkey business is ready to go the day you take over. 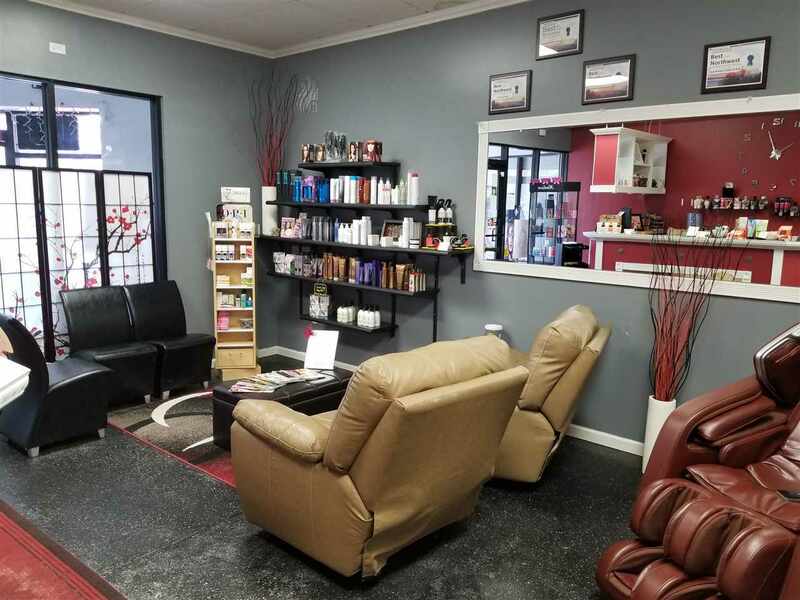 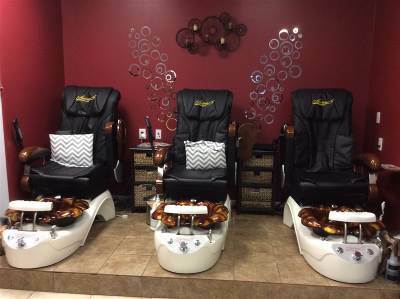 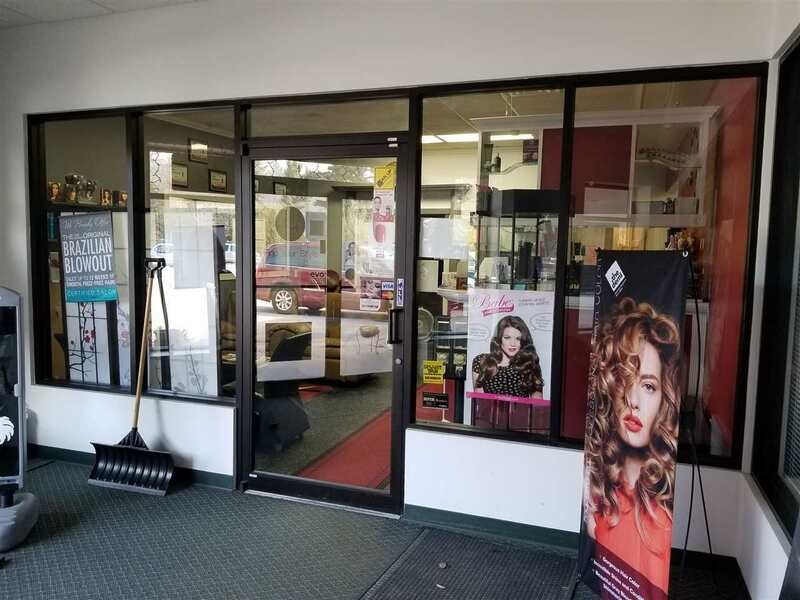 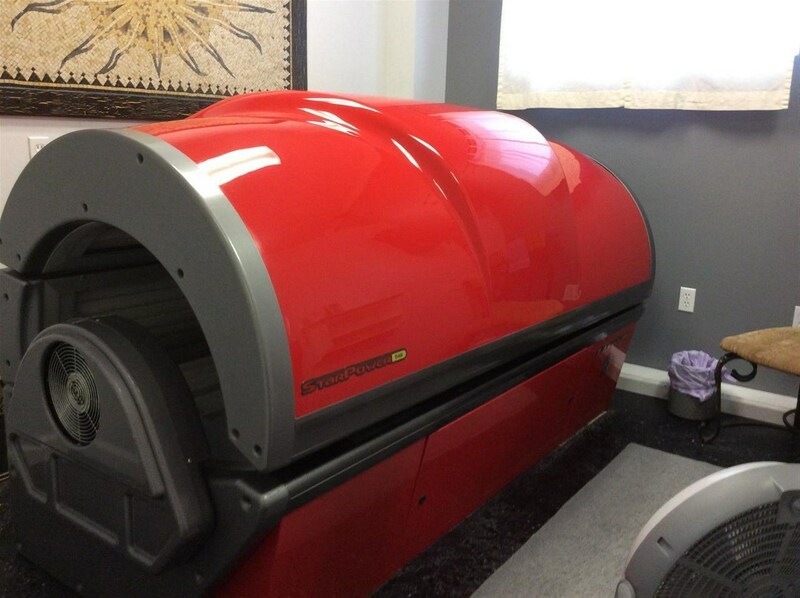 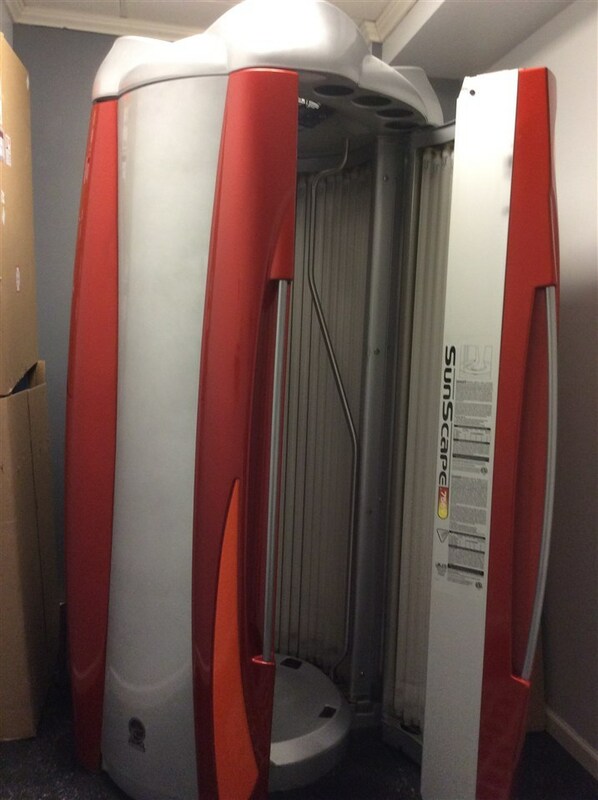 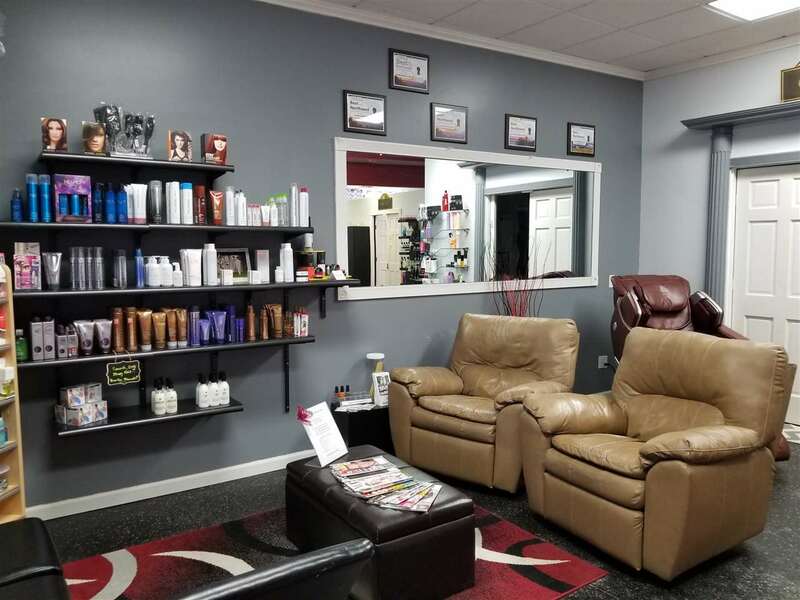 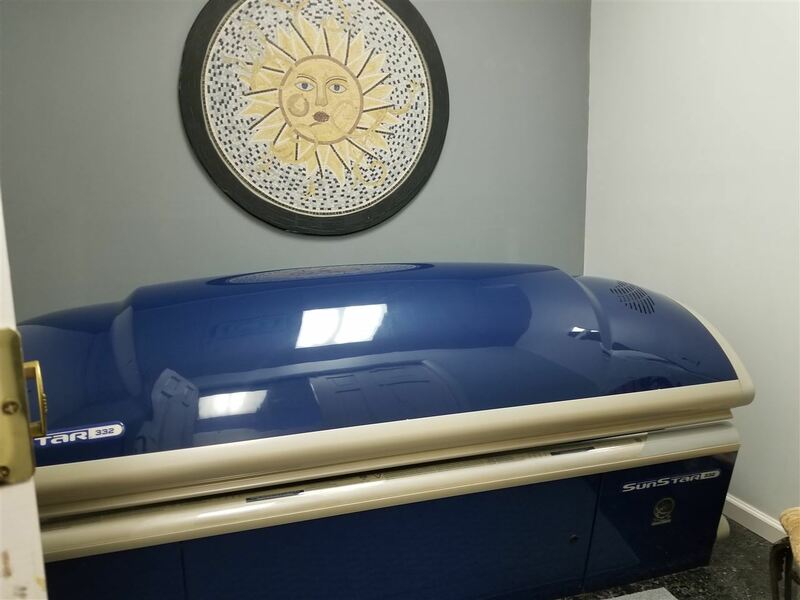 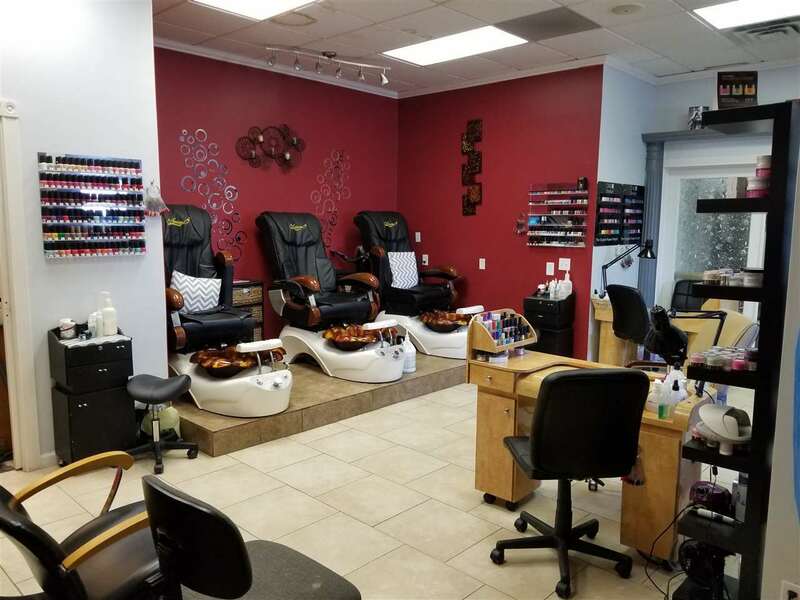 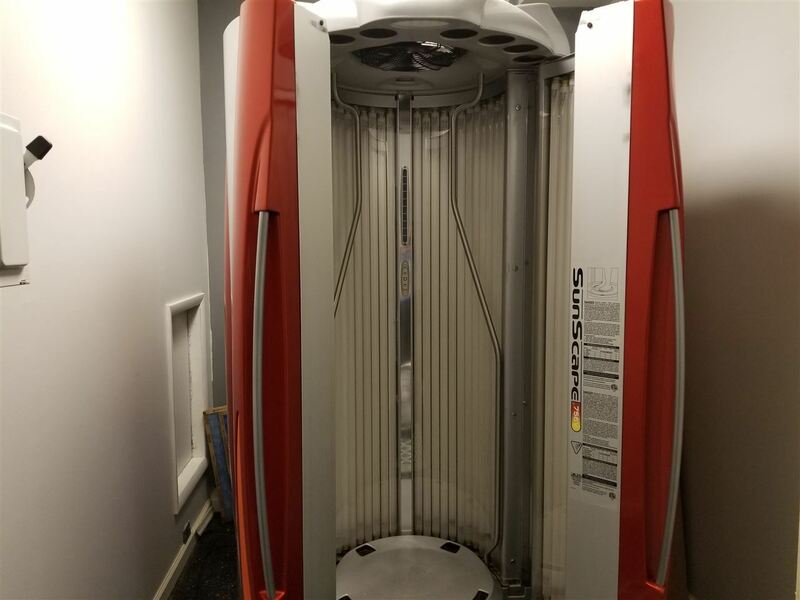 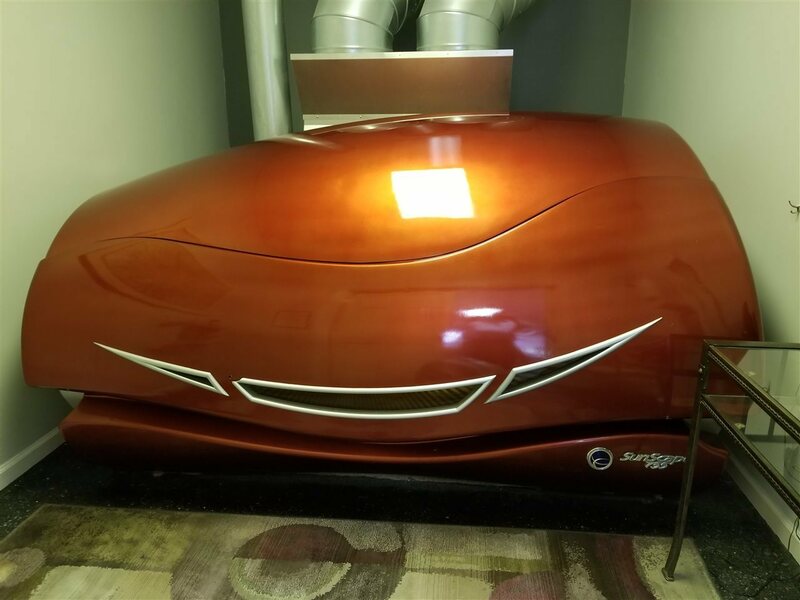 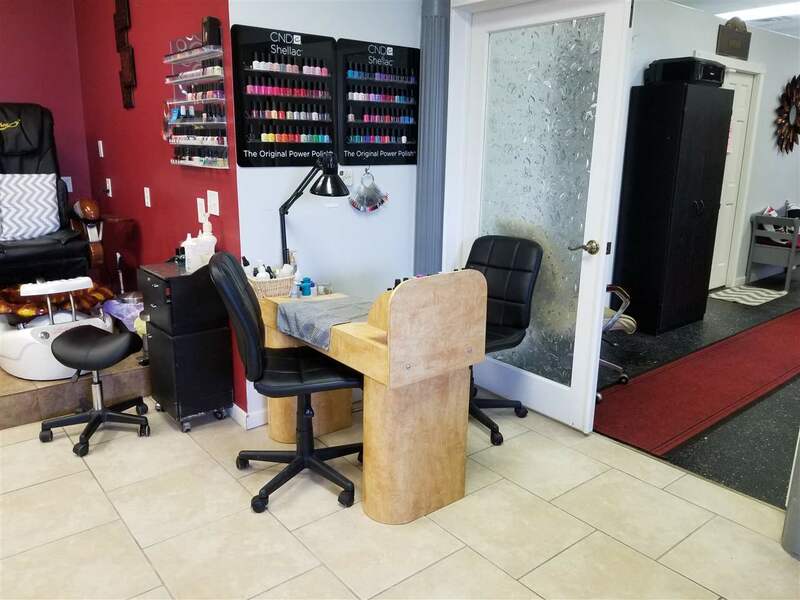 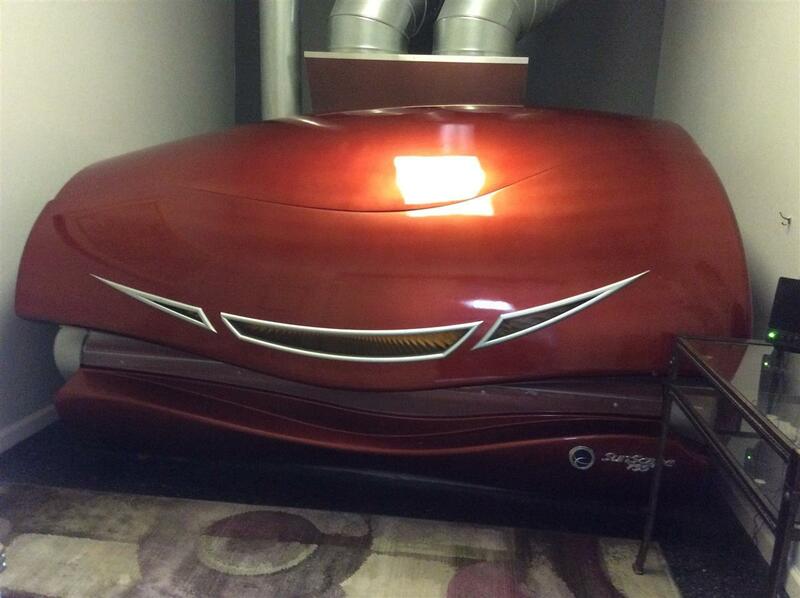 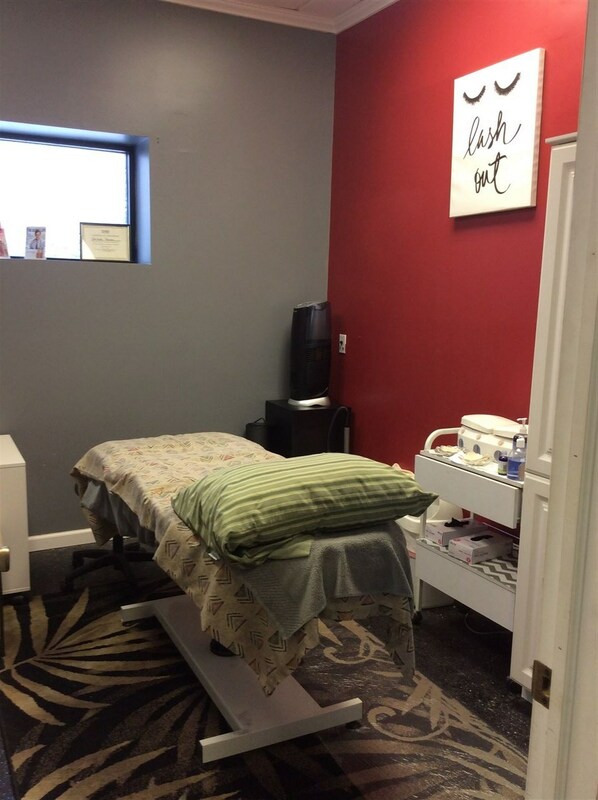 The salon features six top of the line tanning beds, four hair stations, 3 pedicure chairs, 2 waxing/esthetician rooms and a large database of loyal patrons. Price includes furniture, fixtures and inventory. 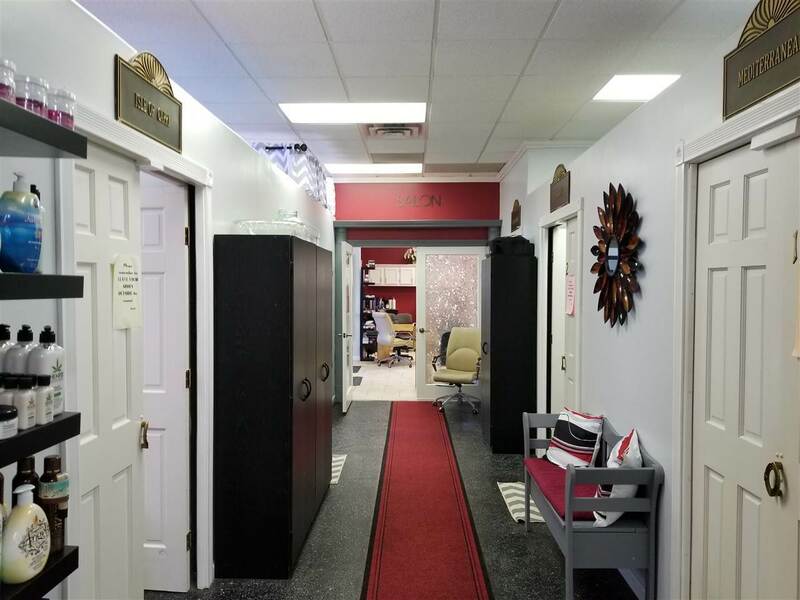 Detailed books will be shared with serious prospects with non disclosure agreement. 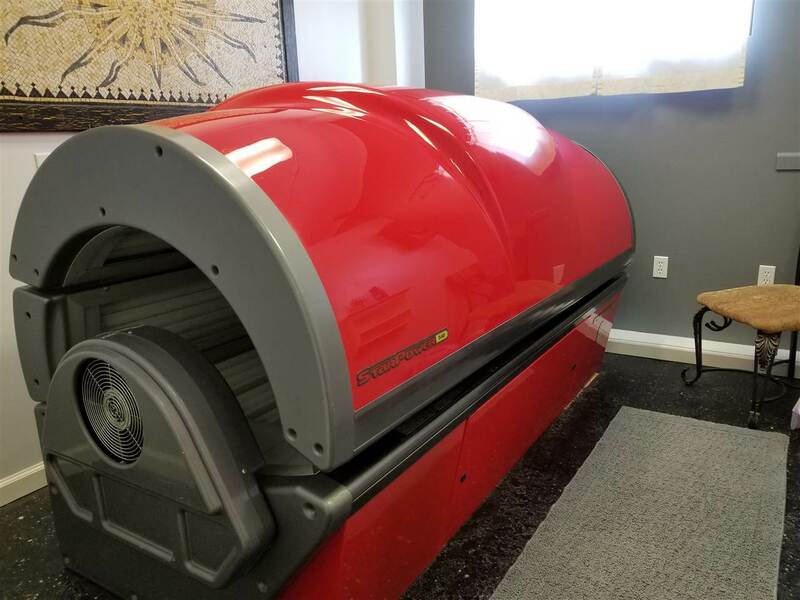 A key metric to this business' success is that the tanning business alone covers the expense of the business. 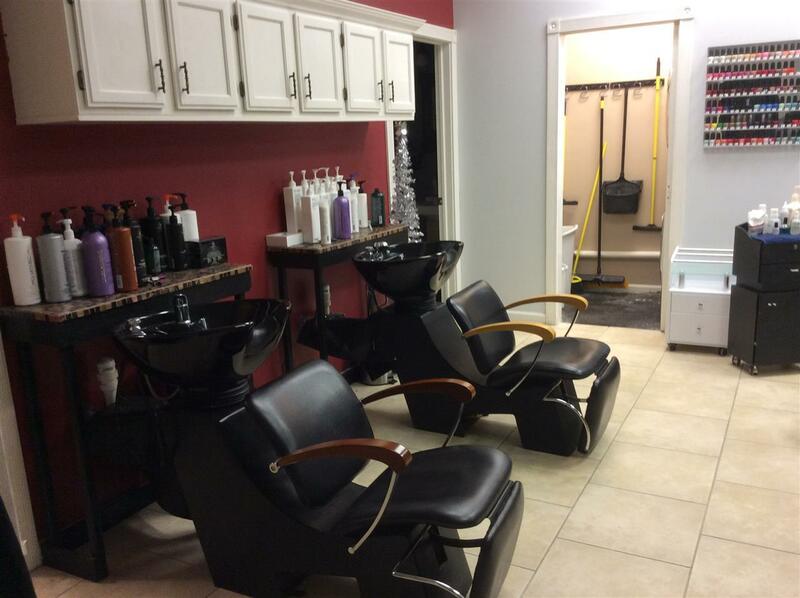 Therefore the continued opportunity for profitability is significant with the other revenue lines of the business. Owner will provide transition consulting and may finance with acceptable terms. 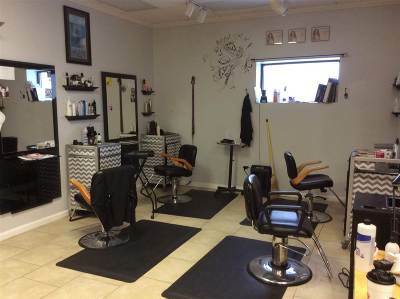 Great location, high traffic shopping area next to Toski Sands and Crooked Tree Breadworks. 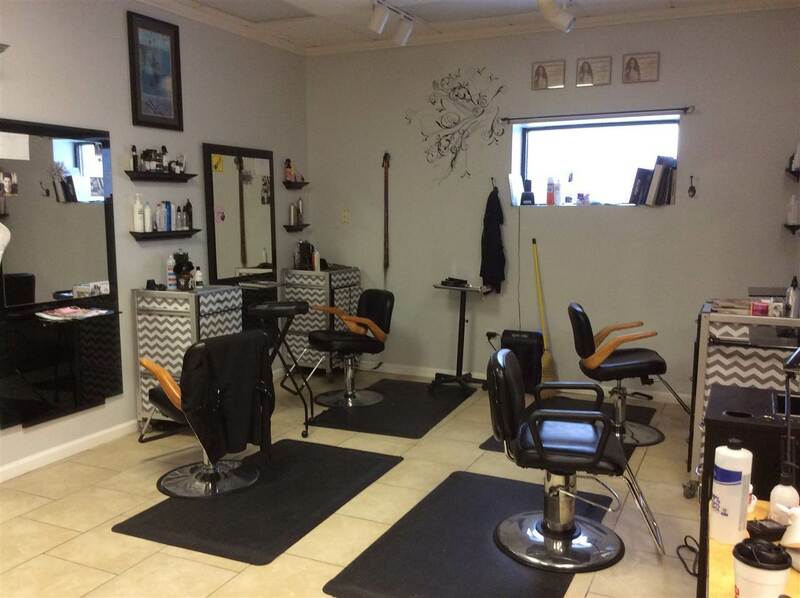 No license required to own and operate this great business..